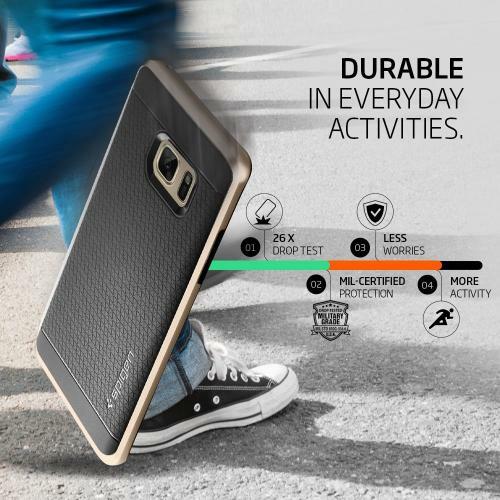 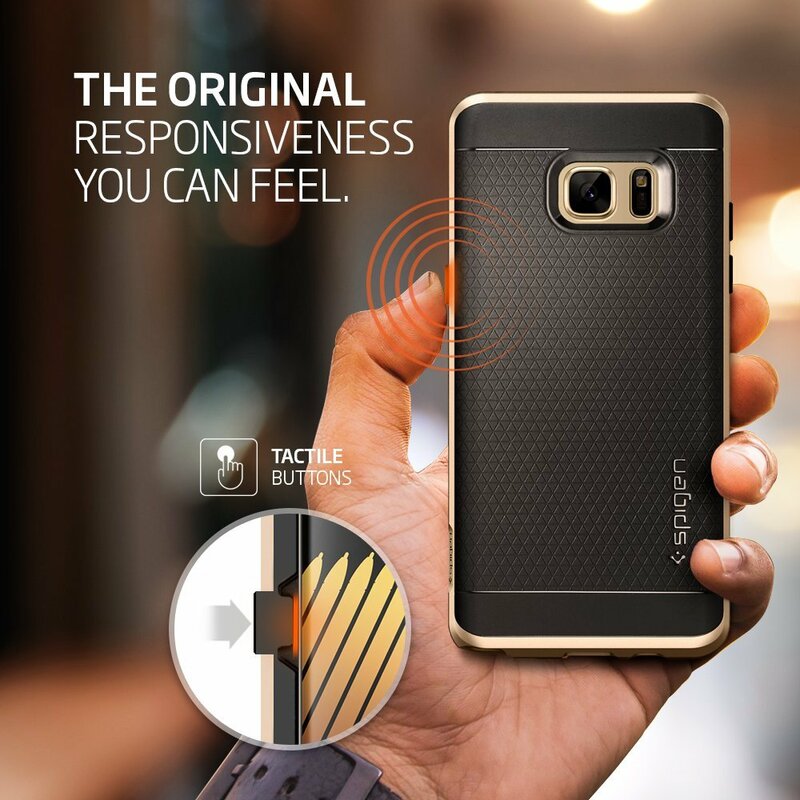 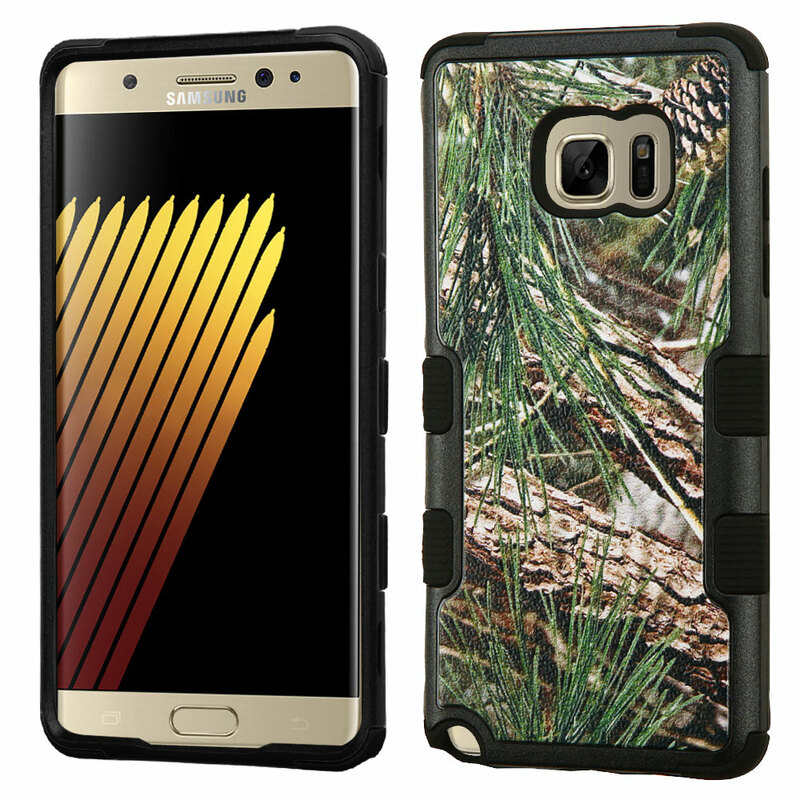 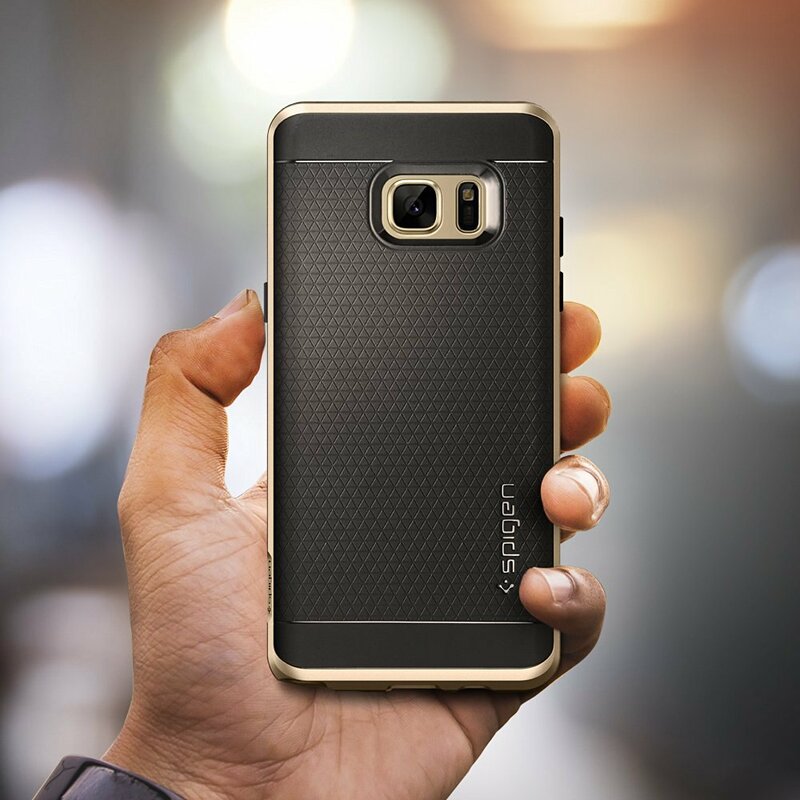 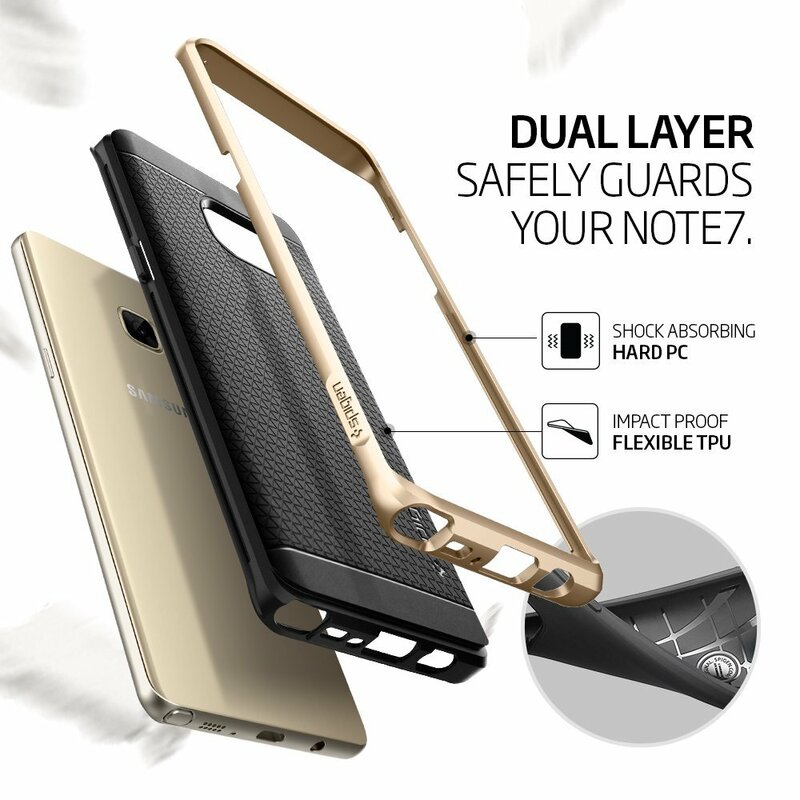 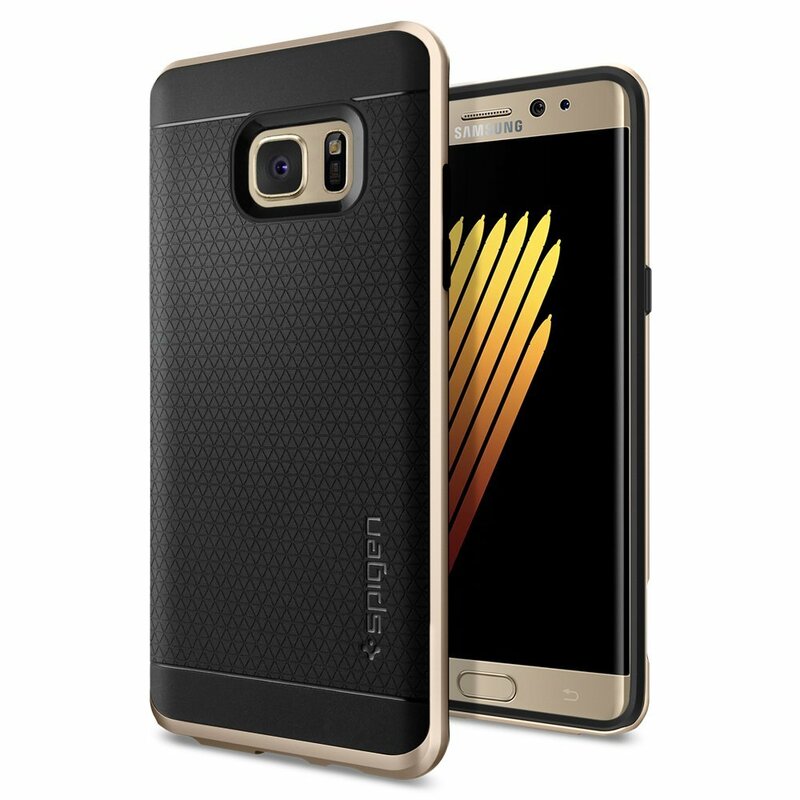 AccessoryGeeks.com |Samsung Galaxy Note 7 Case, Spigen [Neo Hybrid] PREMIUM BUMPER [Champagne Gold] Bumper Style Premium Case Slim Fit Dual Layer Protective Cover | Free Shipping! Samsung Galaxy Note 7 Case, Spigen [Neo Hybrid] PREMIUM BUMPER [Champagne Gold] Bumper Style Premium Case Slim Fit Dual Layer Protective Cover The Neo Hybrid case features a newly designed patterned TPU for a grip thats also stylish. 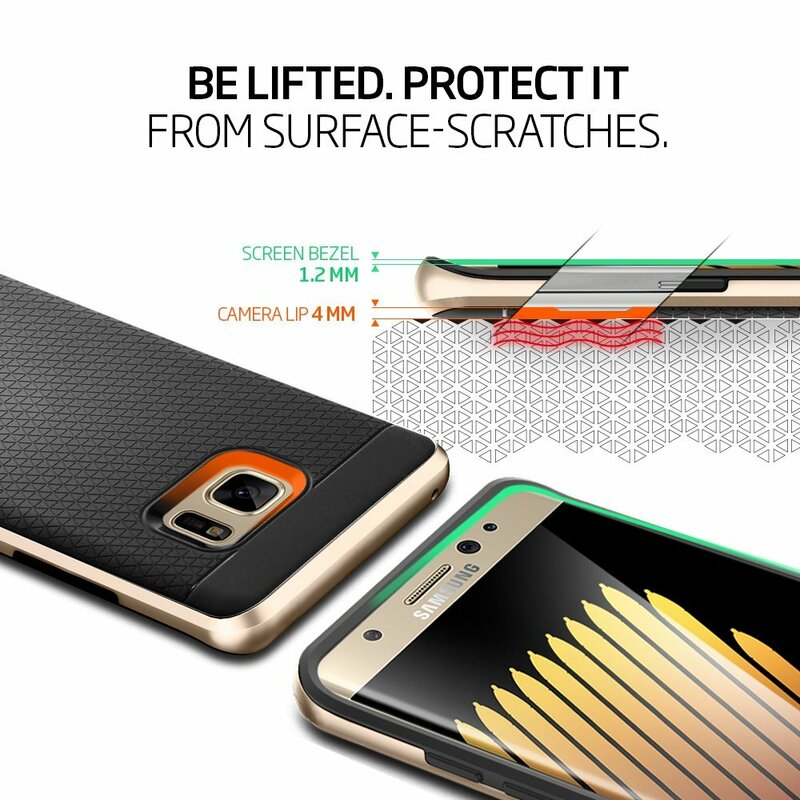 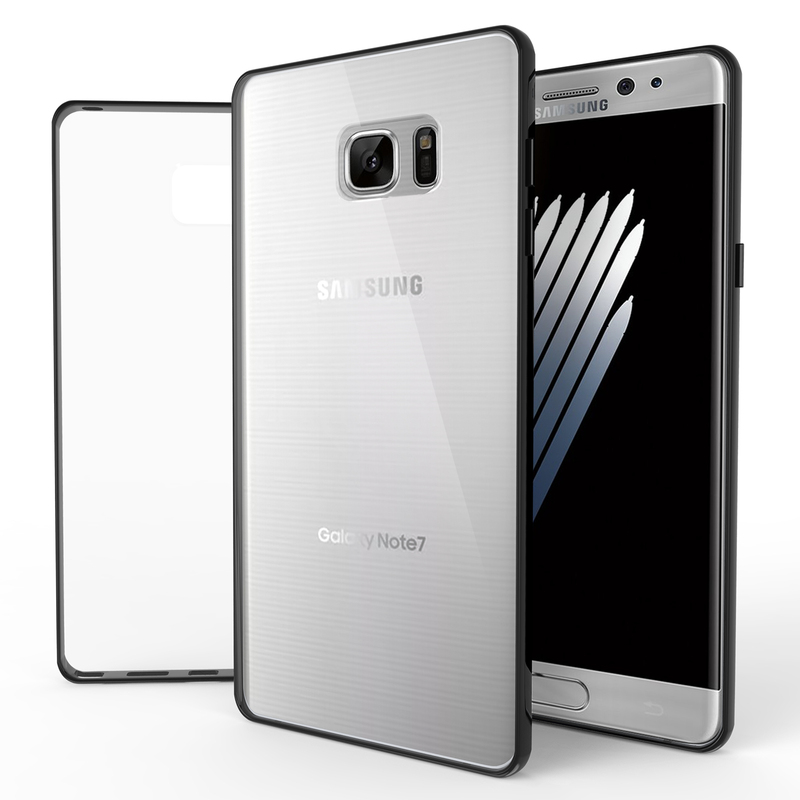 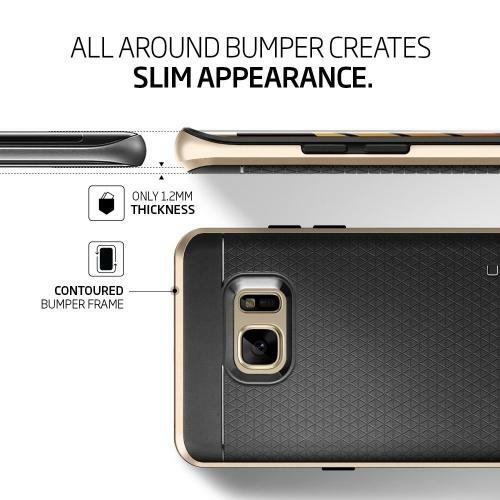 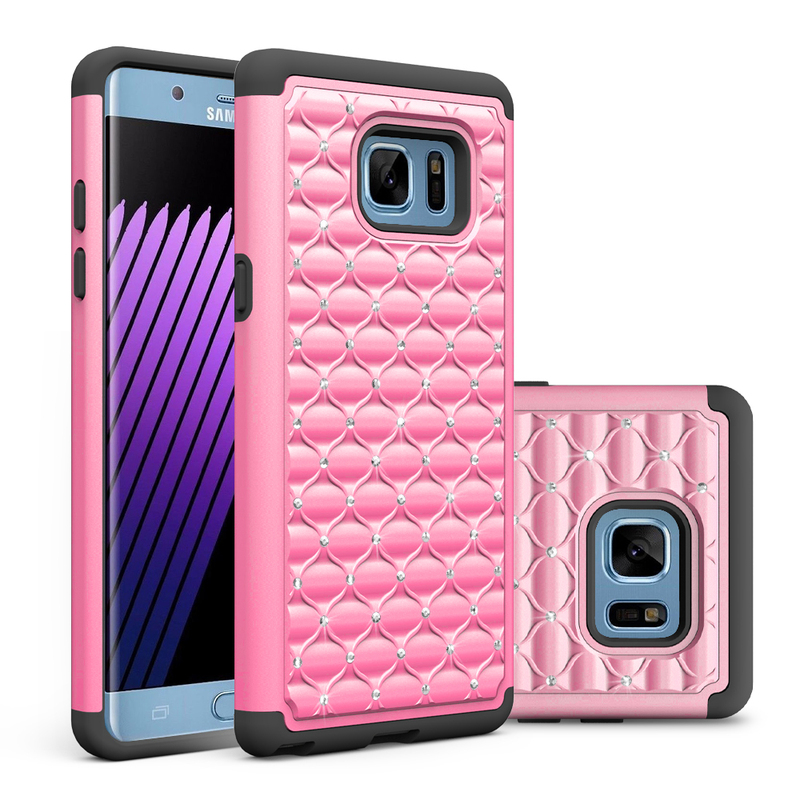 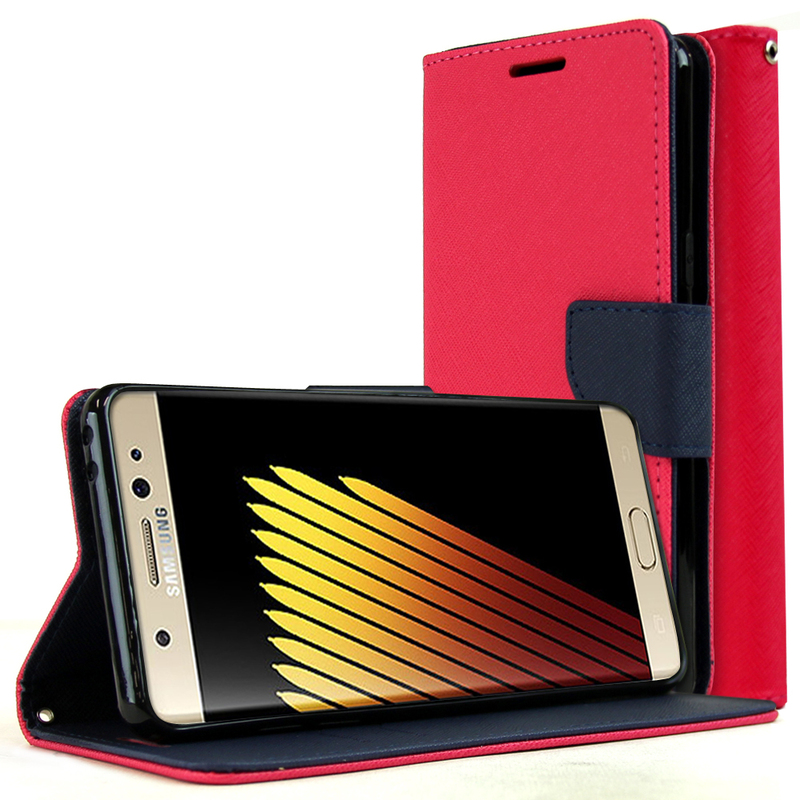 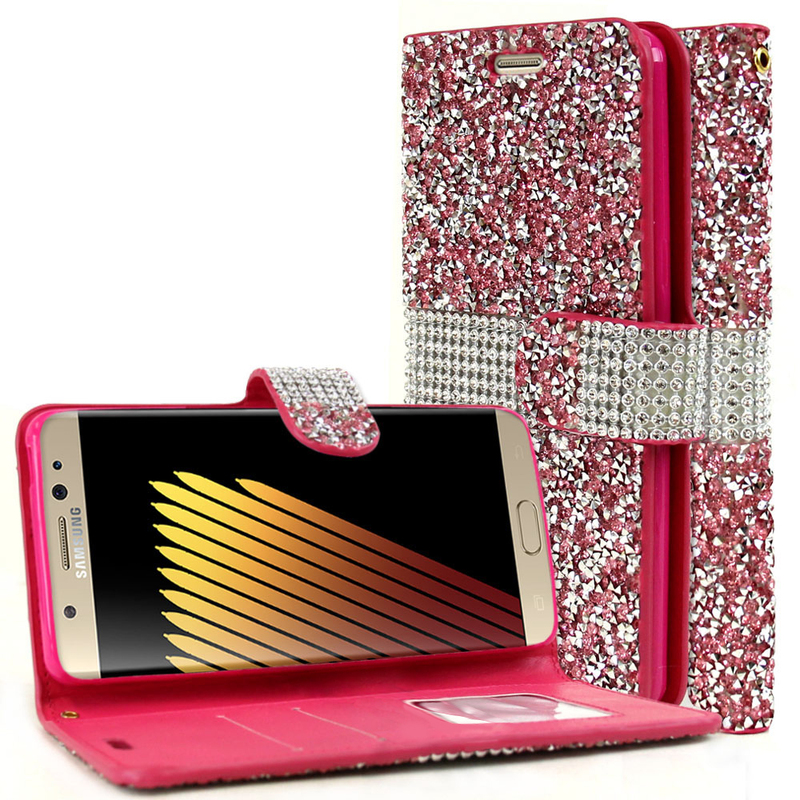 The hard PC bumper reinforces the phone for peripheral protection while keeping the ergonomic feel of the Note 7.